a dark mist or smoke that's swirling or curling in the air, as opposed to a much more uniform dark cloud/blob/figure, tends to be something other than a 'Shadow Person' (it tends to be something that has a form other than what you're seeing). Generally speaking, if upon waking from a nightmare you find a dark thing over you or in your room then that means you're being fed on. Happens all the time, people are just usually oblivious or explain these sorts of things away. If you're not currently having problems it's a non-issue. Yeah it's not really an issue anymore. There's times where I feel as if I'm being watched or I hear something or sometimes I even hear whispers as if somebody is talking in another room. Anytime I hear talking going on, I walk around the house to see if anyone is whispering and my parents are usually in the living room watching TV. One thing I know is that I'm not the only one who was attacked during their nightmares. My mother mentioned that someone was attacking her too and she woke up feeling frightened, so I think it's possible it's trying to feed off us or trying to scare us. Anytime I get that weird feeling as if I'm weird watched I usually end up ignoring it and doing something else. I'm not sure of the history of the house that I live in but I could always check it out just to be sure. I like to think of every possibility before I think it's ghosts or an entity because I don't want to be seen as crazy. I'm a big believer in spirits and always have been. Just don't want to live in fear because I know it could always end up getting worse. Shadow people are sinister in nature. They linger where intense emotion and weakened minds reside. They are known to be demonic through out history. These creatures create fear and chaos where ever they haunt. 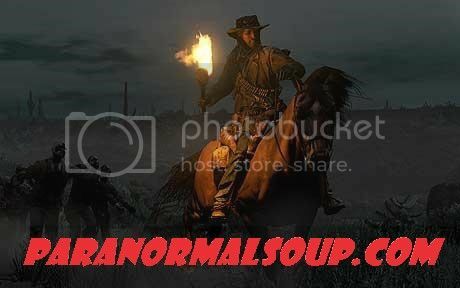 In places where these creatures are seen, there is usualy also reports of foot steps, items moving about on there own, disembodied voices, mimics, and knocking or banging at night time hours, usualy in groups of three taps or bangs. In my experiences, these creatures are in no way up to good intentions. I like your definition you on shadow ghosts/people, Karmacae. I remember my one and only experience with a shadow person. I was at work when it happened. I had my back turned and I felt someone walk in, you know that feeling of someone being behind you? I thought it was my supervisor because he would usually say hi and have a short chat, so I called him by his name and asked him how he was. I turned around and this huge pitch black silhouette that was at least 7 feet tall moves quickly behind a wall and disappears. I was in complete shock! I was honestly paralyzed with fear because I did not expect to see that at all. That was the one and only time i've ever seen it. I distinctly remember a shadow man from when I was a child. Was I dreaming? Or was I awake? I didn't even know at the time. Was it my father at the door, checking up on me? That seemed unlikely, as the shadow was wearing a hat, and my father didn't wear any. Nor did it seem like a dream, because the only thing that happened was that it just stood there in the doorway, as if it couldn't come in. Which is perhaps all for the better. I was experiencing a lot of terrifying nightmares at the time. There were one or two recurring characters in the nightmares. The advice of my parents, devout Christians, was to pray. The night terrors stopped, and I never saw a shadow man again, except within one or two significant dreams, but I do know that every family living in that house since then has encountered the same things. And one of the demonic characters from the night terrors returned when I was 12. But in that dream, even as it sought to scare me, I attacked it, and when it recognized me, and that I was in fact rather angry and bent on revenge, and had the upper hand, it was terrified. And that was the end of the terrors forever. I can't say that I would actively seek out an encounter, nor would I shun one. It would be interesting to see how my adult self would react, now that my fight/flight response has changed so much. The Shadow we had was attached to hubby. Took alot to get rid off. Edited by daphnerose, 02 July 2018 - 04:28 PM. That is very interesting . 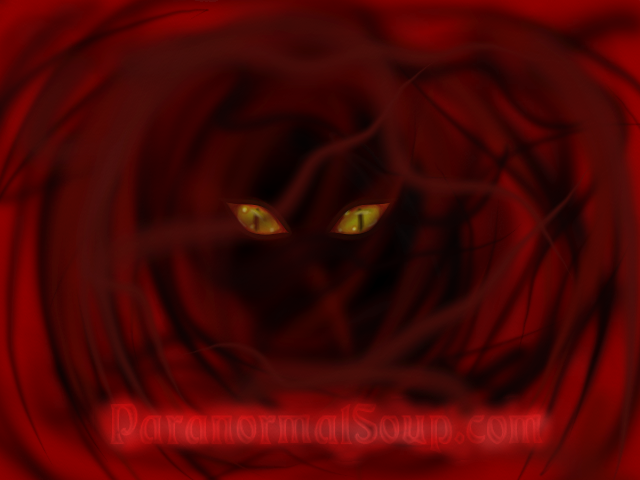 I have never encountered seeing a shadow person in my dreams as a child or adult. I agree with Klainey... That's one interesting and scary encounter. Also, shadow ghosts are known to wear hats, so it definitely could have been one. You had the same experience that we had with my husband. It took us alot years to figure that one out! He used to have horrible dreams, and I would see a shadow man peering at me. We finally put two and two together and realized i was seeing this guy when he had his nightmares. And there was some sort of attachment. Edited by daphnerose, 03 July 2018 - 02:24 PM. Is seeing movements in peripheral vision the same thing? Recently and now constantly I see movements in my my peripheral vision but when I look, nothing is there. Hello and welcome to the boards. I believe many members have seen them just like you describe. I'm going to say yes, because I see them all the time in my apartment. They will walk across the opening of the hallway that leads into the kitchen, and they sometimes just stand there and stare. But every time anyone looks over, they are gone. I see them as well, but in my case, some of them stay there when I look at them. At night, He 'll stand there on my porch and watch me when I go to the kitchen or use the facilities. Maybe he is waiting to see if you are getting something good to eat. He might be hungry..... for souls. I have had two sightings of Shadow People myself though only one was bad. Edited by SilverOrb, 14 July 2018 - 07:37 PM. Most 'shadow person thingies' have no more of a body than the shadow you see. Out of these entities, known to most people as simply 'shadow people', there's a wide range of self-awareness and intelligence depending on their stage of development. Those in the earlier stages of their development will almost always dart out of sight and keep to people's peripheral. The ones which don't move out of sight are usually more evolved and have developed a greater sense of themselves and what they want, or, they are more than meets the eye and actually have a form beyond the shadow you see (i.e. they're NOT what most people know as 'shadow people', they're something else entirely). Edited by True North, 14 July 2018 - 08:42 PM.